Transcend JetDrive Toolbox brings together the latest technology for determining the condition and optimizing performance of a JetDrive SSD into a single user friendly tool. JetDrive Toolbox uses S.M.A.R.T. 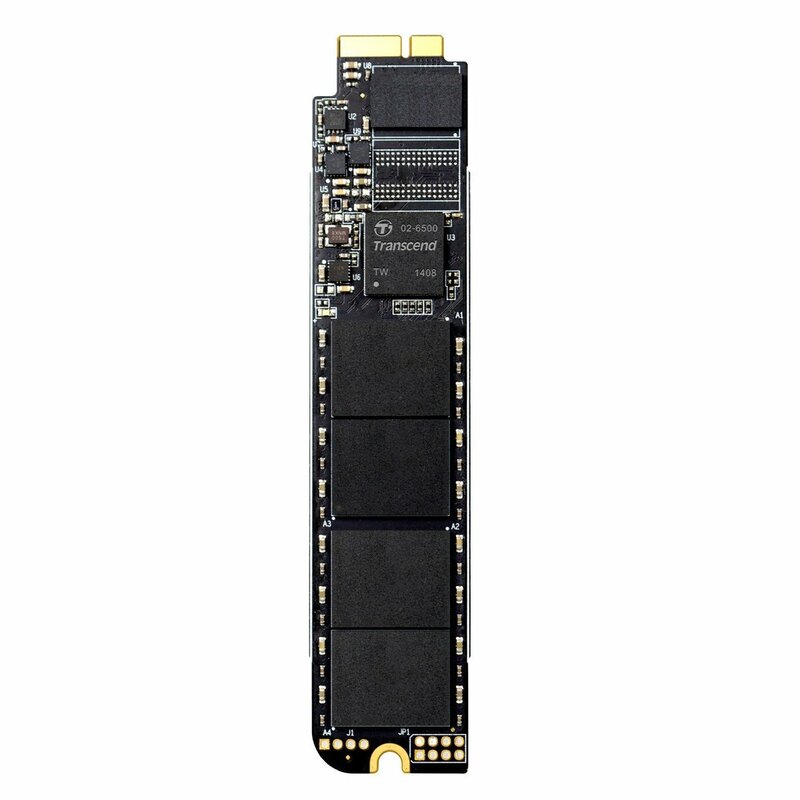 technology to analyze the health status of the Transcend JetDrive SSD and includes a convenient tool for enabling TRIM, which helps to maintain optimum write speeds and prevent long term SSD wear. For added value, JetDrive SSDs come bundled with all the tools necessary to facilitate the upgrade process and an elegant USB 3.0 external drive enclosure aesthetically designed to look like a natural extension of the MacBook system. In just a few simple steps, the original, factory installed SSD or HDD can be transformed into a sleek new USB 3.0 external storage device to store and backup documents, photos, music, and movies. The enclosure is made of durable aluminum. The result is a design that is sturdy yet ultra light and easy to carry, and includes a handy travel pouch to protect the drive against scratches during transport.